Pay per click search terms are a tricky beast to navigate. 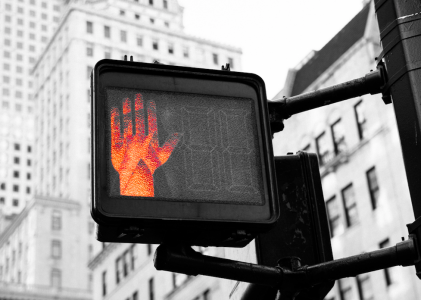 Do you bid on branded terms where you can capture interested users close to converting? Or do you bid on non-branded, more generic terms like PPC tool that bring in more traffic and leads? Are there benefits and downsides to each? Which is better? Is branded bidding necessary? These types of questions are often asked in the PPC community, especially by newcomers. And there’s a good reason for that: they are critical for determining everything from campaign success to spend. Today, we’re going to clear it up once and for all, so get ready for the ultimate showdown of branded vs. non-branded terms! Read on to find out which are better for your sales and your bottom line. Are Branded Terms Worth the Extra Cost? Branded terms on PPC often get a bad rep. Why? People think they don’t need to bid on their own terms for their own company. 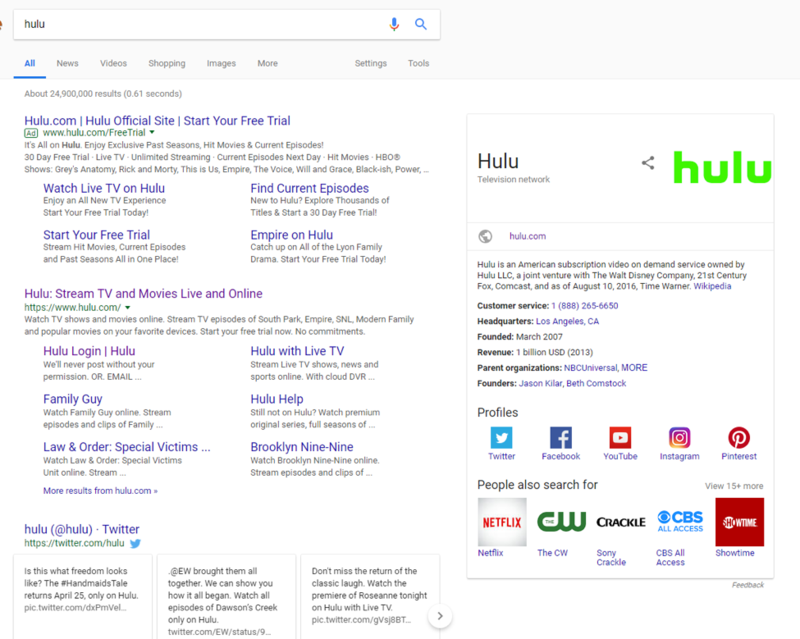 If someone is searching for your company, why on Earth would you buy ads to pay for those branded search clicks? Especially when you rank first organically for those branded terms. That thought isn’t bad, stupid or out of this world. It’s true, we shouldn’t have to bid on branded terms. But that doesn’t mean you should give up on them or ignore them. While paying for those clicks instead of driving them organically may seem counterintuitive, the truth is that clicks on paid search ads are 2x more common for keywords with intent in the United States. 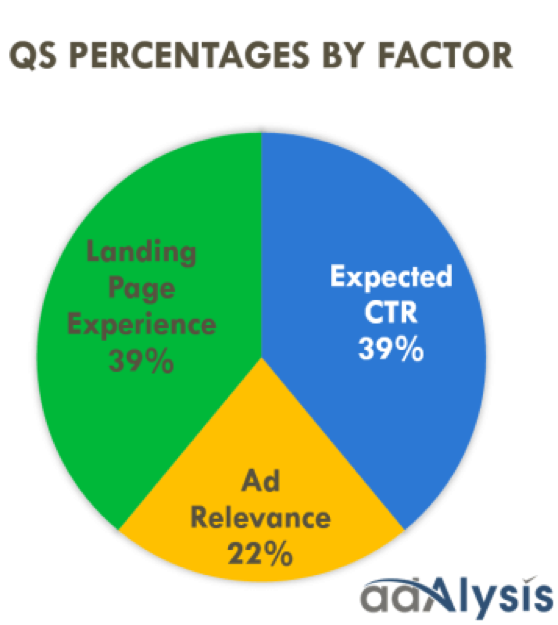 In other words, 64.6% of people click on Google ads when they are looking to buy an item online. And branded searches pack tons of intent with middle to bottom of the funnel traffic. 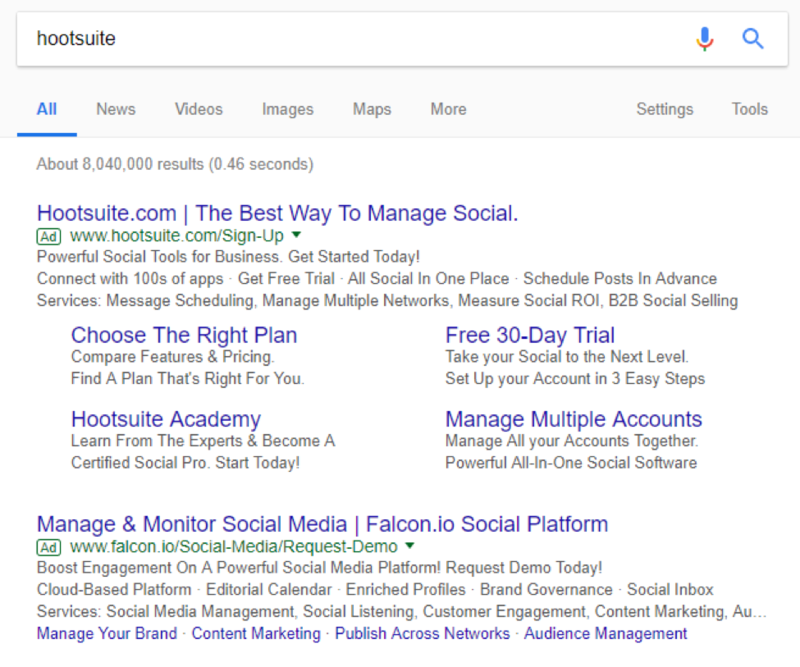 Hootsuite’s ad is in the first position. But now take a look at the second result – it’s an ad by a competitor of Hootsuite. While formerly considered bad practice to bid on another’s branded terms within the PPC community, times have changed. Chances are, if your company is well known in your niche, others will attempt to bid on your branded terms. 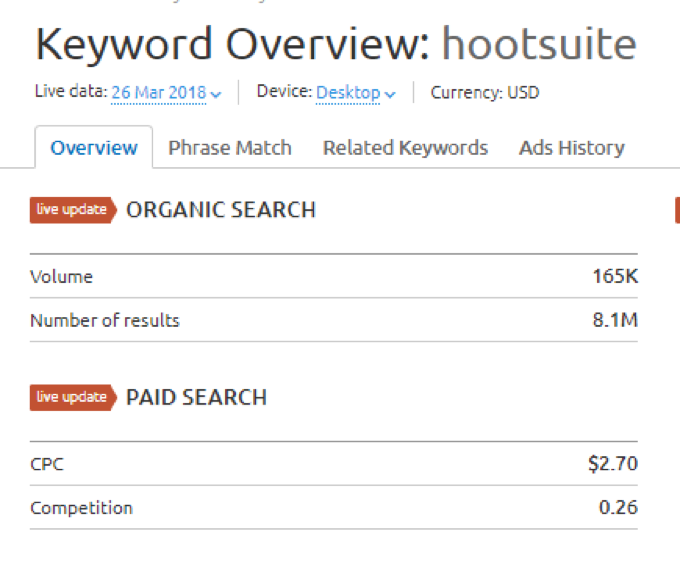 Only 14% of search clicks go to organic results on the keyword hootsuite. Think of all the traffic they’d miss if they didn’t bid. 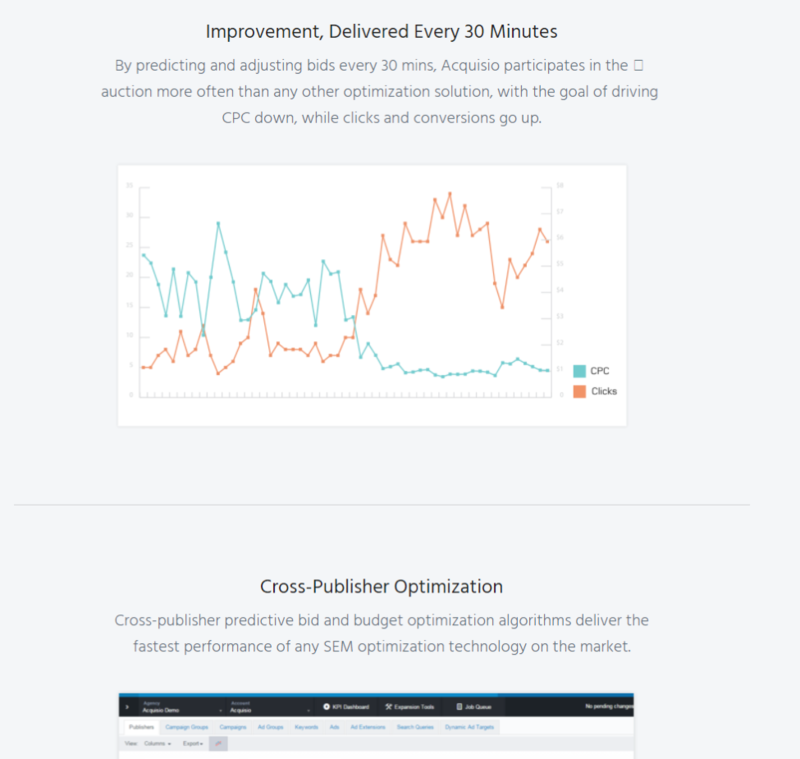 Almost all clicks could potentially go to a competitor. Think of this scenario: you are browsing through various PPC topics, blogs and content. You hear of a new PPC tool and decide to Google it. Typing in the brand, you hit search and are displayed with tons of pages on the organic results and ad listings. Since you aren’t really that brand-aware yet, you click on the first ad. It turns out that since the PPC tool company didn’t bid on their own branded terms, they lost a potential lead. While it’s completely reasonable to be frustrated with spending money on branded clicks that are meant to be organic, the good news is that it’s often very cheap and keeps competitors from leaching. If anything, it helps you dominate the search results page and helps brand your company. Doing so ensures that there is almost a zero percent chance of someone not clicking on your brand with a branded search. Do a quick search on SEMRush and see what it might cost to bid on your branded terms. It’s likely worth every penny. 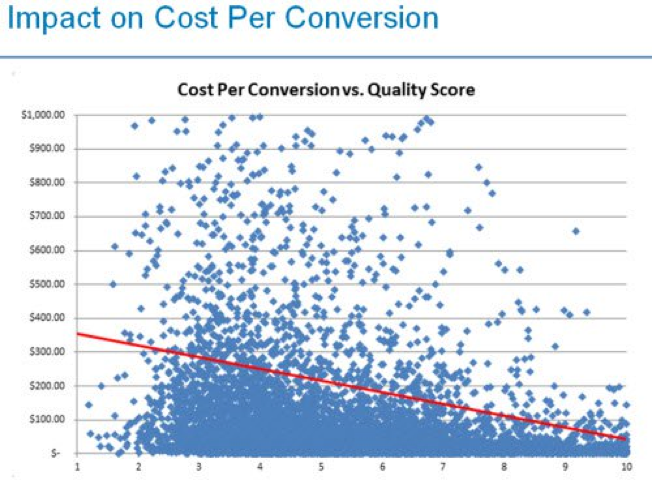 The better the quality score, the cheaper conversions you can expect. Plus, branded terms allow you to get creative in the process. For example, look at the standard organic listings for your branded terms on Google (or any company for that matter). Usually, the meta descriptions and titles are generic and keyword/jargon centric. 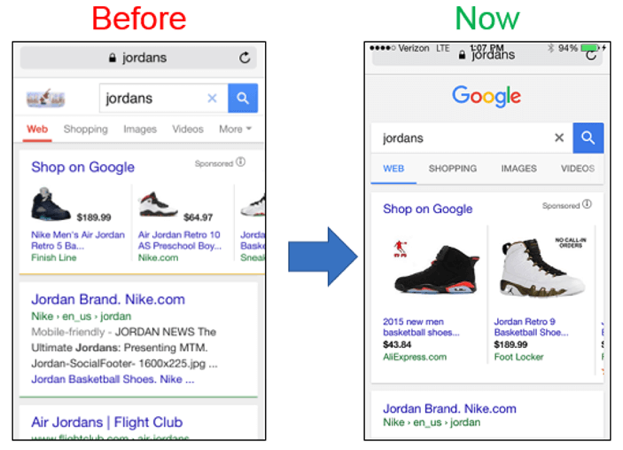 Organic listings are often not all that compelling because you are banking on organic brand aware visits. But with a paid ad on top of the search results, you can get extremely creative with branded terms for PPC ads. In turn your quality score is almost guaranteed to improve simply because you are advertising for branded terms. Save Time on SEO. 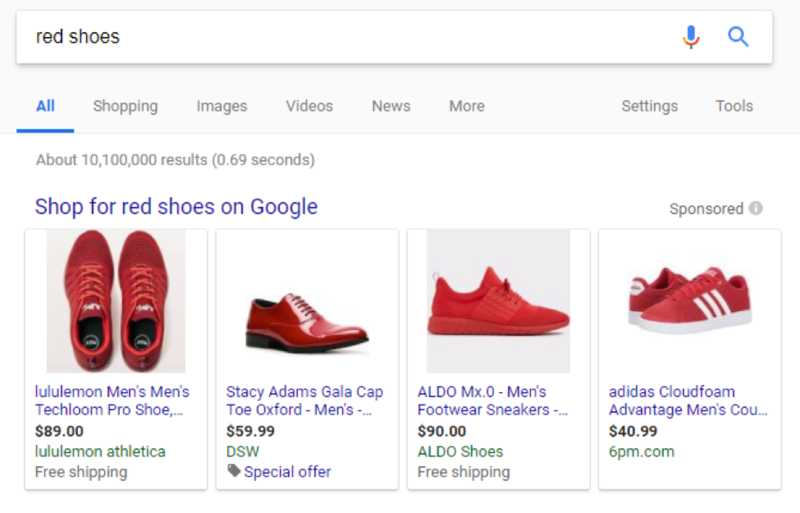 This title allows them to get more creative, showing off more product offerings than a basic organic search result could. With diverse ad extensions, they make their ads creative and wide-reaching to appeal to any searcher in their niche. 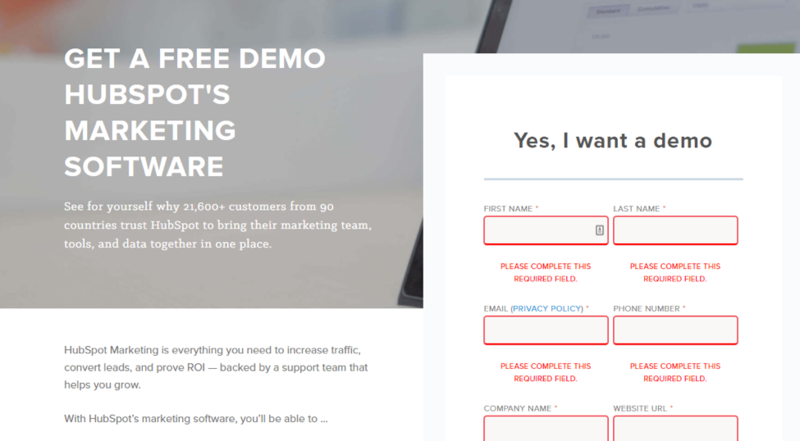 HubSpot takes the same approach, focusing their branded search ads on landing free demos and hooking potential sales fast. By offering pricing packages, access to their marketing library, and other important resources, they capture interest fast and turn branded searches into sales. Using this strategy helps them collect more leads that are brand aware, making segmentation easier than ever before. 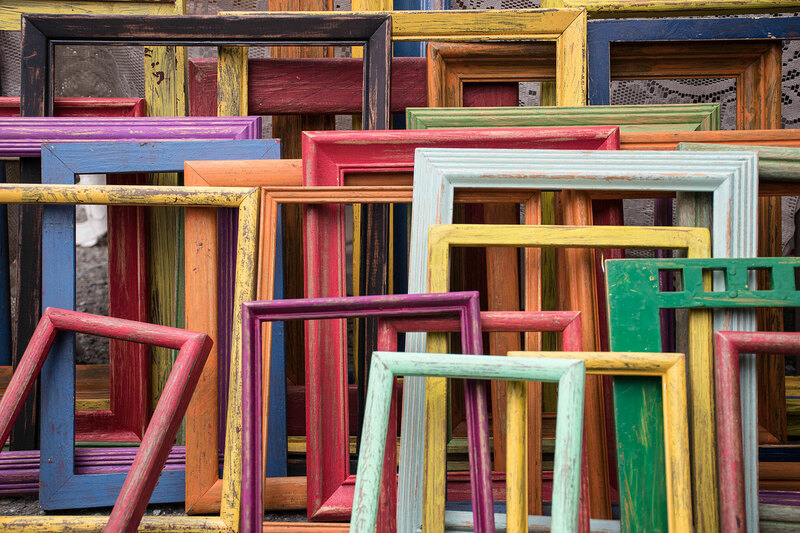 Branded terms mean better quality scores and room for creativity. But, they also mean paying more for terms that should be free with organic results. Branded terms are great. They allow you to dominate SERPs with your brand and establish a formidable presence. Plus, they are usually dirt cheap. Meaning most clicks result in easy sales because people are already brand aware. But, if you aren’t a huge brand yet, they won’t drive tons of traffic – that’s the problem. That’s already 4-5x the volume with a single term. While non-branded terms will be much more competitive and expensive, they are needed to capture the top-of-the-funnel traffic. The truth is that without a constant influx of top of the funnel traffic, you might not have as much bottom of the funnel traffic or searches for your brand. If people can’t discover you, they won’t be searching for branded terms. Non-branded terms also give you more flexibility in terms of creating dynamic landing pages and content that appeals to the searcher’s intent. For instance, a general search for Acquisio gives no deep insights into what they really want to find. So it’s a gamble in terms of a landing page. What content do you display? Pricing? Offerings? About sections? You simply don’t know. Depending on which keywords you target, you can create funnels that push users from initial searches to bottom of the funnel conversions. Each keyword packs its own intent, giving you more options for content creation and lead generation. On your landing page, focus on long-form content that keeps interested prospects engaged and coming back for more. Showcase the product you offer and how it helps solve the pain point or keyword search. Ultimately and ideally, branded and non-branded paid search terms should be used in harmony. Branded paid terms are generally cheaper because there is less competition and less overall traffic from search volume. Plus, if you bid on them you can make sure you own the real estate for your branded searchers, instead of opening the door for your competitors. Meanwhile, non-branded paid terms are likely better for sales simply due to the amount of traffic you can drive. With an average PPC conversion rate, it’s simple math: the more traffic you bring in, the more sales opportunities you have. Using both branded and non-branded PPC campaigns together in your PPC strategy will help you capture traffic from different stages of the funnel. If you notice that your branded terms don’t have high search volumes, you won’t need a huge budget because you won’t be driving tons of clicks. Invest a small amount of your budget into branded terms monthly to keep your brand alive and box out potential competitors. When it comes to choosing between branded and non-branded paid search, it shouldn’t be one or the other. Focus on mostly non-branded terms, but never neglect your branded terms. Combining both might limit your budget, but it’s essential to bid on both if you want to keep competitors at bay and still bring in new inbound traffic. To have a well rounded PPC strategy, implement both and focus each campaign on different tactics based on funnel stages.